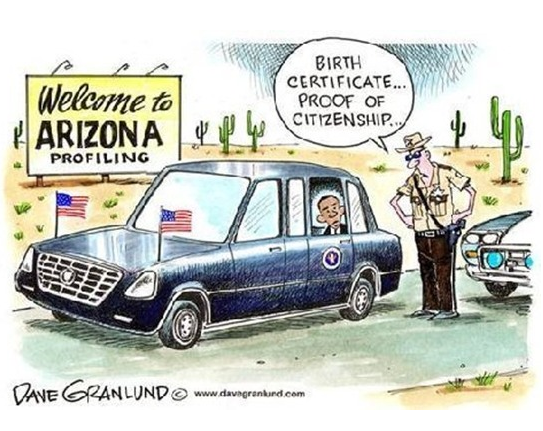 President Obama severly opposed the Arizona immigration law. Now we know why. He will never be able to visit the state again. I answered questions tonight on Catholic Answers Live — topic is “The First Easter.” I opened the show talking about the meaning of the word “Easter”, how long Jesus was in the tomb, did Jesus go down into hell, and answers to skeptics who claim he did not raise from the dead. An atheist and a “free-thinker” called in. They were good guys and it made for an interesting show. You can visit here for listening options. I will provide a like here for immediate listening once it is provided. 1) What about people who claim the person on the cross was not Jesus? 2) Can you cover the argument of ignorance which states taht Jesus’ body was resurrected to heaven because there was no other good way that he could have been let out of the tomb? 3) Why didn’t Jesus go to the Pharisees to show them that he had resurrected? Wouldn’t that have convinced everyone? 4) Have you ever considered the the death and resurrection story of Jesus was mythical or symbolic to represent the Spring equinox? 5) Did Jesus have siblings who were present at his death and resurrection? Rapping to Warn — Some Day you Die!